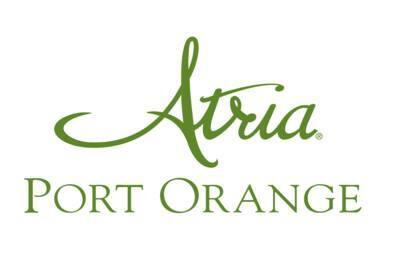 Join us for Business After Hours on Thursday, February 21, 2019, at Atria Port Orange, 1675 Dunlawton Ave., Port Orange from 5-7PM ! Food, drink, prizes and great networking! $5 members $10 future members. See you there!